Delighting the customers who are looking for a holiday is one of the main things to keep up if you’re running a travel shop. After all, the last thing you want is an angry customer walking up to you complaining how he wasn’t able to access anything in your website when on the holiday. So why take the risk? Just use the Zen cart travel templates to craft your website and maintain your reputation. 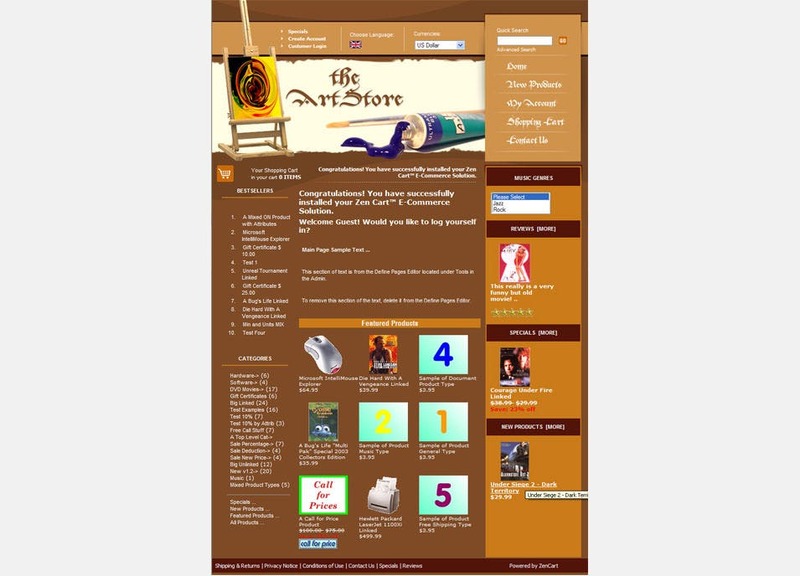 You can also see Zen Cart Food Store Templates. Premium Zen cart templates feature fast and lightweight coding that enables websites created using it to load faster and perform faster. Also most of the top zen cart templates are responsive either. So whether your customers want to access your site through their mobile or from a desktop, they can always do it with ease. Best Zen cart templates are also much easier to use than any other platform, as they offer a wide variety of options to choose from and plenty of flexibility to customize. Even the free zen cart templates are completely compatible with the zen cart software package too. 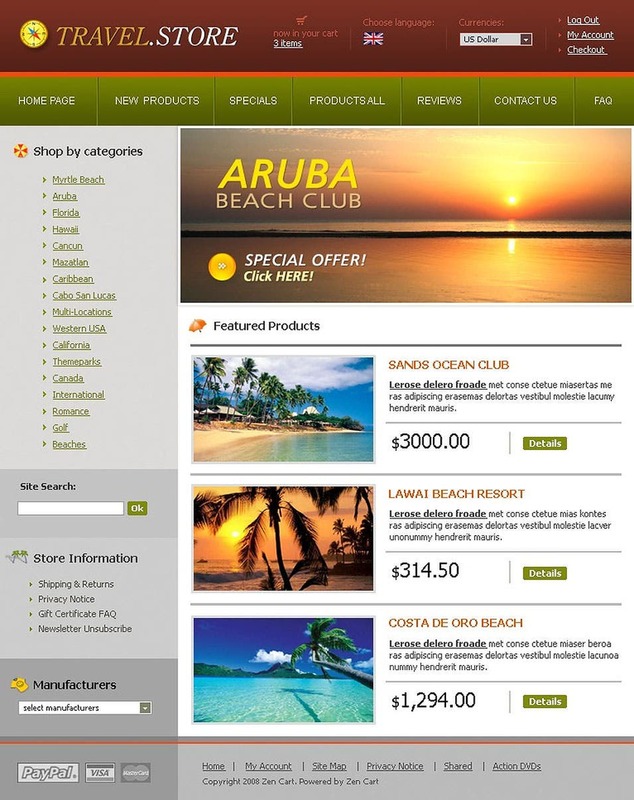 Here is a list of the best zen cart templates suited ideally for travel shops looking to build a new site or upgrade to Zen cart. Designed for electronic stores, travel and gift vouchers, this template comes in blue color with customized sub-pages, thus giving it a clear and a professional look. It is easily installable by step-by-step process, easily editable and compatible with all-most all browsers. This is an easy to use template, for Zen Cart 1.5x and 1.3x. 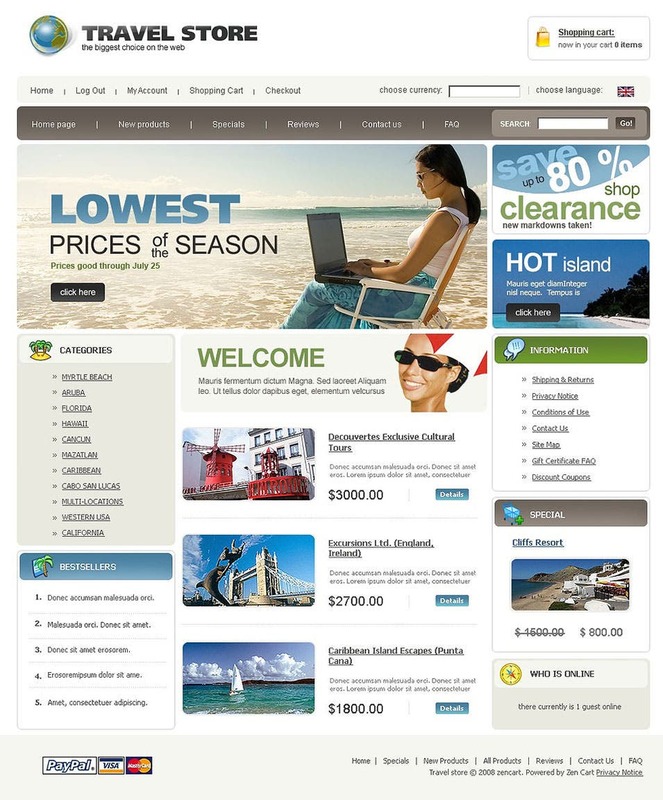 It features PSD files from Photoshop with professional fonts and catalog buttons. It displays additional banners also. Its installation is free and it also features CSS Style sheet. 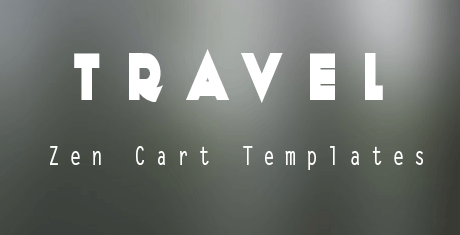 The travel zen cart template comes with an awesome look and feel. 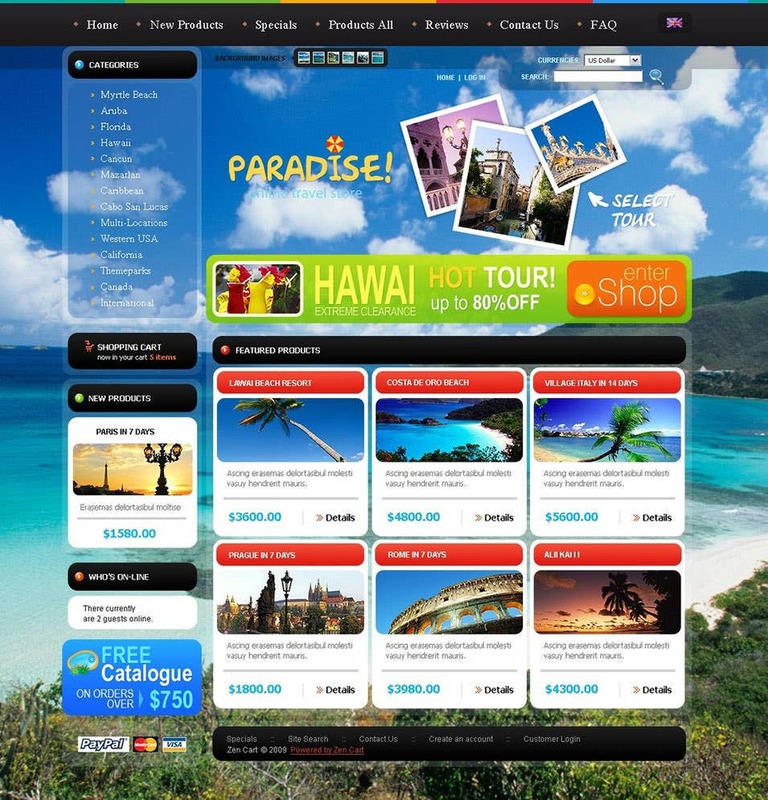 It can be used by any type of travel agency or organizations. It comes with various features like animated buttons and CSSS coding that make it very useful. 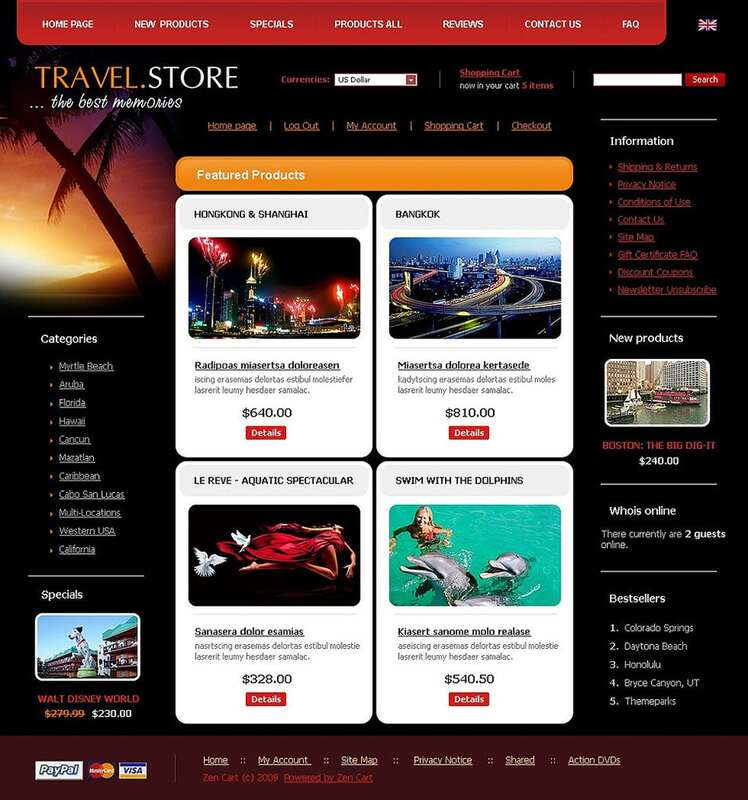 Very clear from the name, the travel online agency zen cart template has been specially designed and created to be used by travel agencies that specialize in working online professionally and want their customers to make online bookings as well. 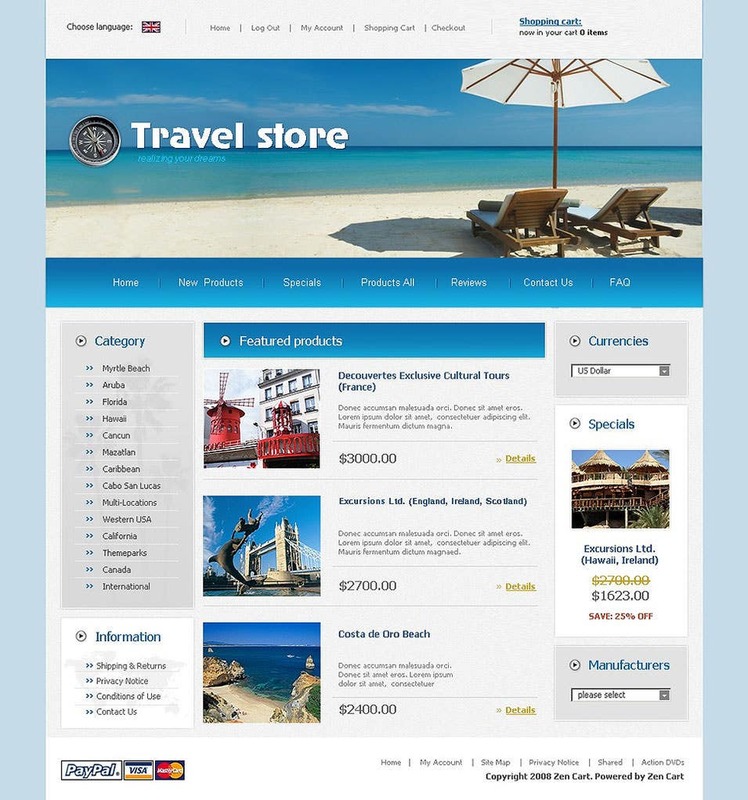 The zen cart travel store template comes in HD quality and also in high resolution. It also comes with wide display features that make it even more useful and efficient in its nature. This zen cart travel template comes with bright colors. 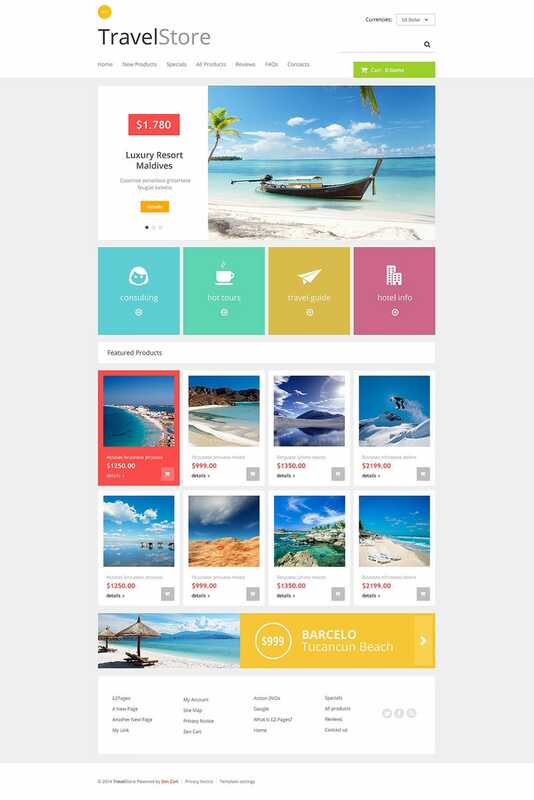 Just as the name says, the online travel agency color template not only comes in bright colors but also comes with features that make it useful as a highly efficient zen cart travel agency template for online booking travel agencies. 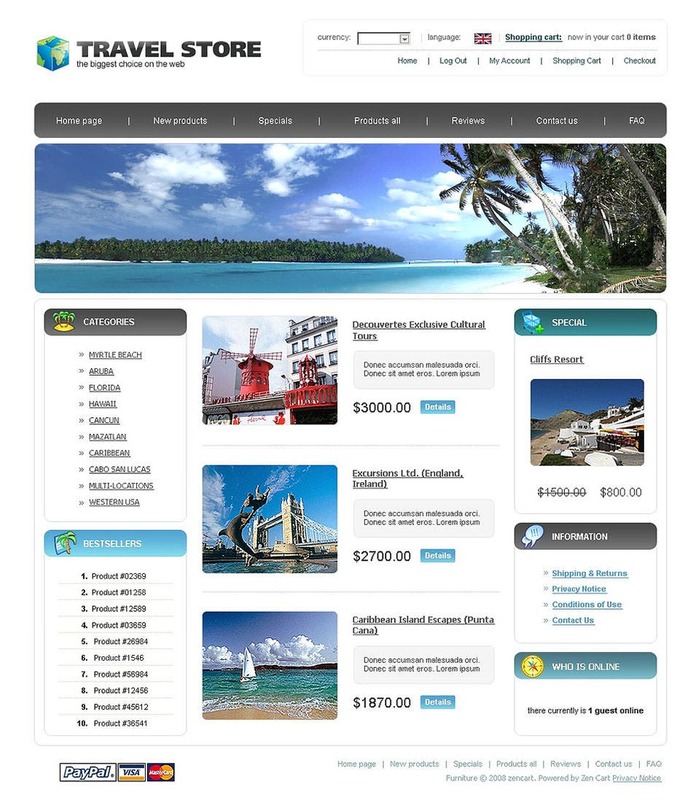 The zen cart travel agency theme template can be used not only as a template for making any type of travel agency related posters, brochures or flyers, but also for use in websites or web pages that are owned by any travel agency. 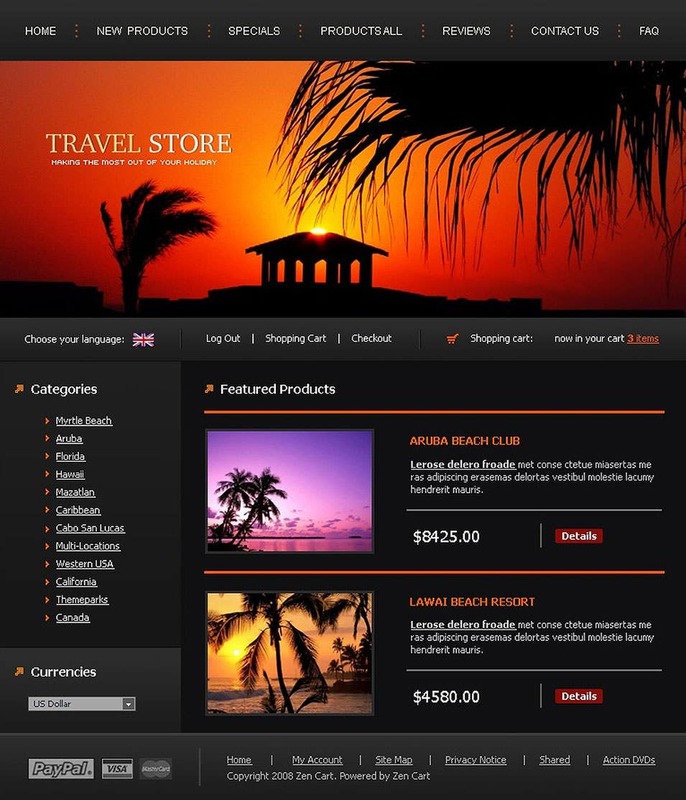 Very clear from the name, the zen cart wordPress travel template comes with wordPress coding features that make it very user friendly for its users as well as the website or web page where it is used as a theme. 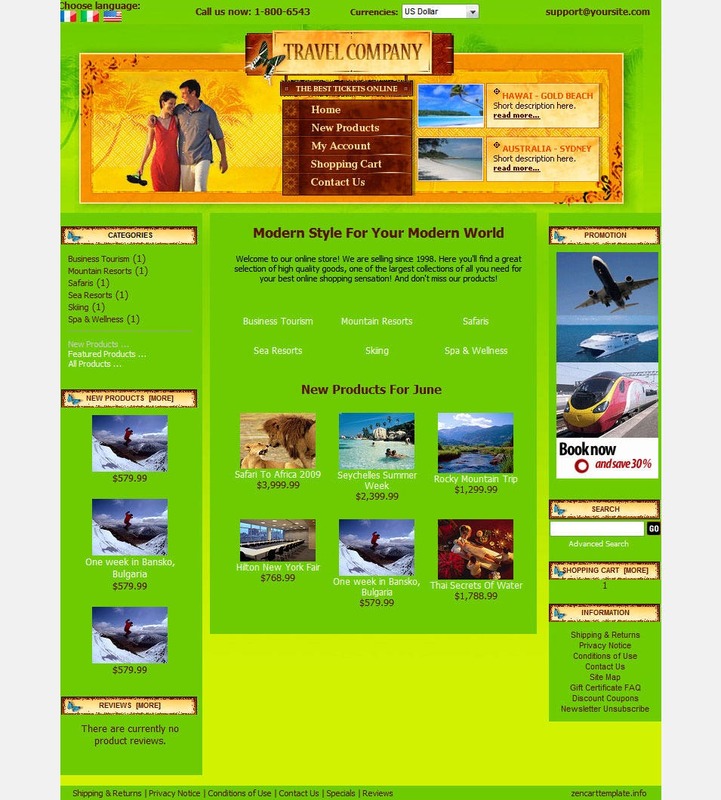 Just as the name says, the zen cart travel blog template has been specially designed and created to be used by web designers and creators as a theme or template for making websites or web pages with blogs for travel agencies.